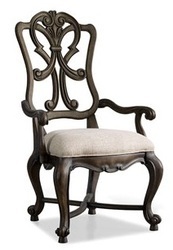 Prominent & Leading Manufacturer from Jodhpur, we offer wooden dining arm chair, wooden furniture, wooden venture arm chairs dining chair, wooden furniture, wooden ladder back side chair dining chair, wooden furniture, wooden grange side chair dining chair, wooden furniture, wooden juliet arm chair dining chair, wooden furniture and wooden gray son side chair dining chair, wooden furniture. 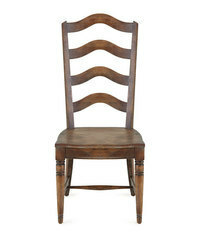 Wooden dining chairs are majestic additions to any dining room. 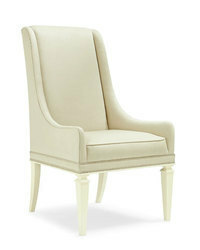 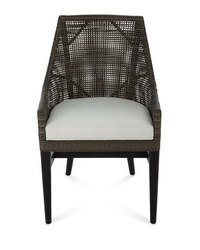 They sport superb craftsmanship and have thick cushions that are upholstered in a seemingly unending choice of fabrics. 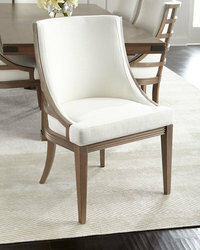 Wooden dining chairs are one of the most important accessories of the dining room. 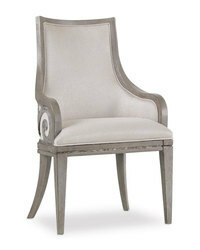 In fact, it’s one of the easiest ways for adding style and elegance to the dining room. 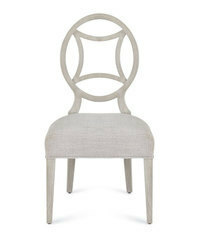 Buying the right wooden dining chair is ultimately a personal decision. 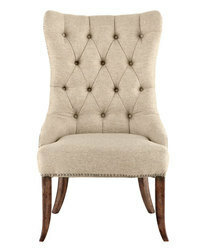 Wooden chairs have been in use for decades and they are still the favorites for furniture connoisseurs. 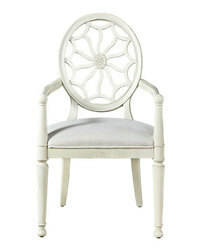 These chairs are sturdier and more stable than the modern chairs. 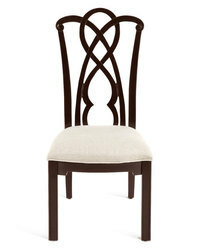 There are many different wooden dining chairs that you can choose. 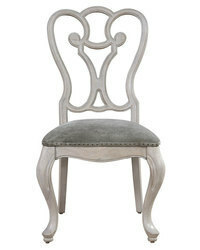 A close inspection of your dining room would reveal which chair would look the best. 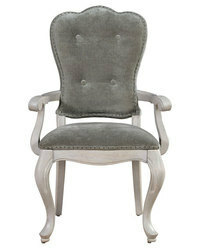 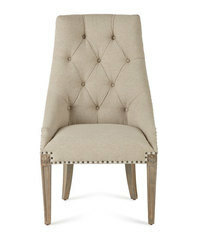 If the theme is simplistic and contemporary you can go for some modern styled chairs. 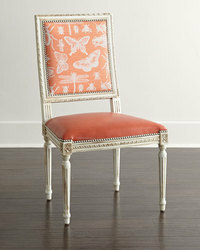 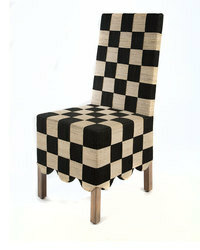 If the design is more traditional, a chair with a retro look would be more apt. 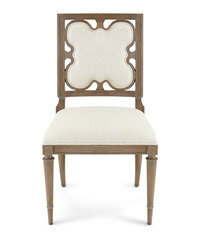 Then there are the choices of high or low backrests, jali work and various other features. 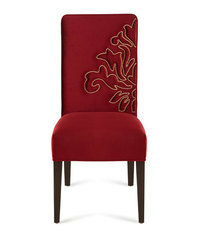 Besides, some backs could be completely closed or open, while the others have carved designs. 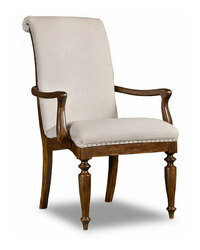 The entire range of our dining chairs is made from superior seasoned wood that’s carefully crafted. 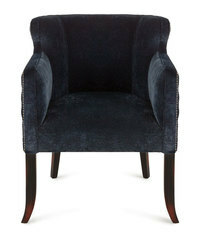 Packaging Details: As per our customer requirement.